This Chocolate Tree Whisky Nibs won Scotland Food and Drink Product of the year 2017. 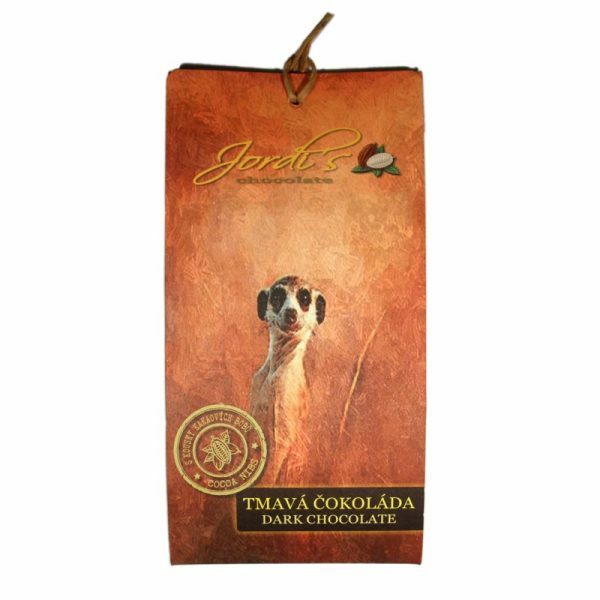 Chocolate Tree has hand-crafted the bar from a blend of South American Cacao. It has then soaked the more of these cacao nibs in Scottish single malt whisky from Islay. Islay whisky is renowned for its peaty and smoked notes. 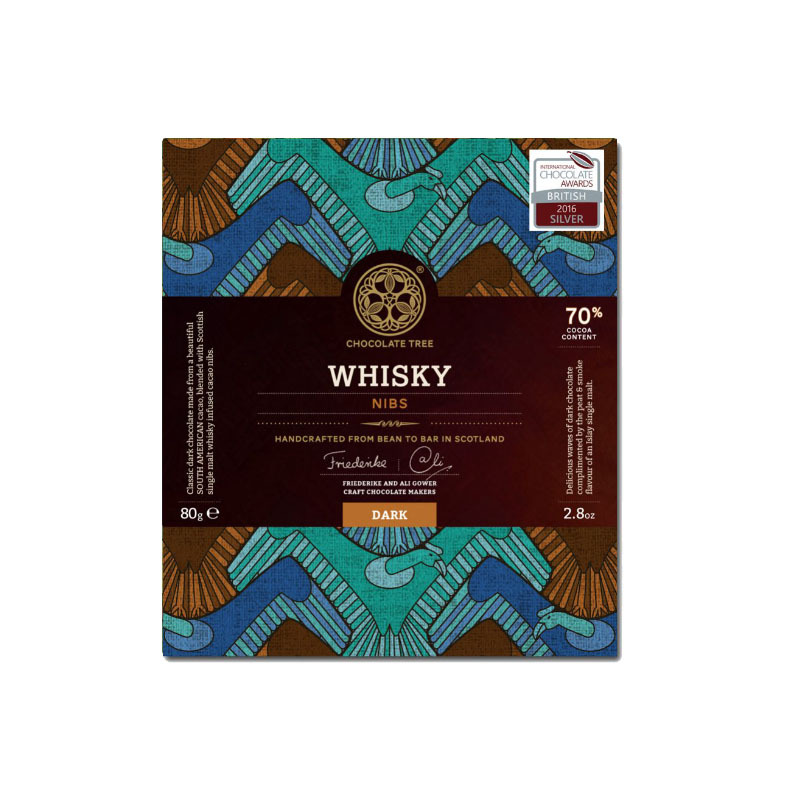 The whisky evaporates while the whisky’s distinctive aroma infuses the cacao beans. 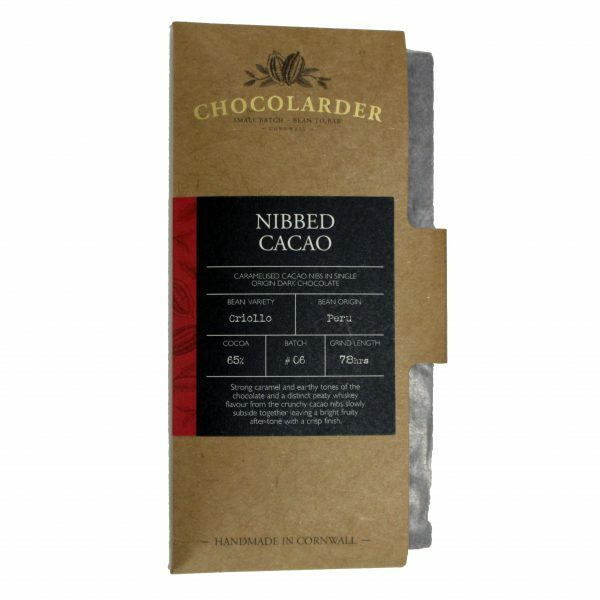 Chocolate Tree mixes the nibs in with the chocolate, thus transferring a subtle hint of whisky to the chocolate. 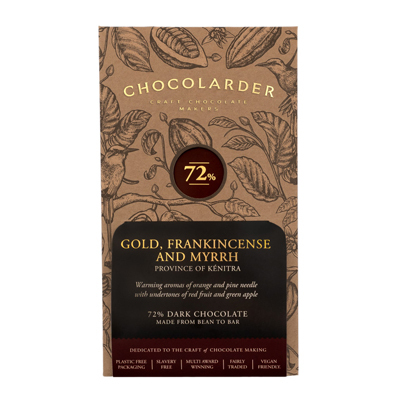 This bar achieved a Silver at the Academy of Chocolate Awards 2016 and a Silver at the Academy of Chocolate Awards 2017. 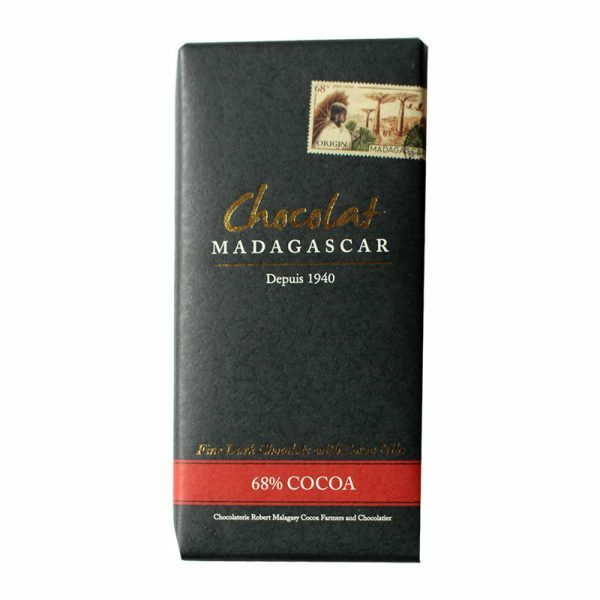 Small piece of roasted nib give the bar a gentle crunch. We noted hints of peat and woodsmoke as well as sharper notes on the finish. May contain traces of nuts, dairy, soy, gluten. This product contains 2 individual 40g bars.